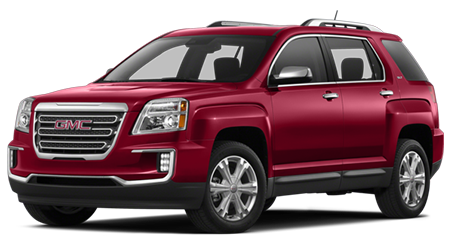 It should come as no surprise that crossovers have become such popular vehicles, since they offer the smooth ride quality of a sedan with the capability and versatility of a large SUV. 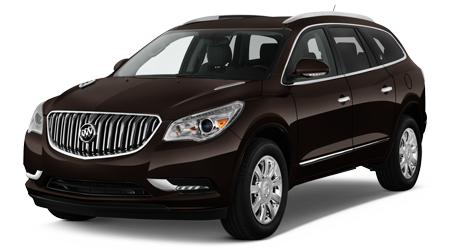 The Buick Enclave takes the qualities and benefits of a crossover to an entirely new level by offering seating for up to eight passengers, a highly refined interior with the latest technology and safety features, and the power and towing capability for an active lifestyle. 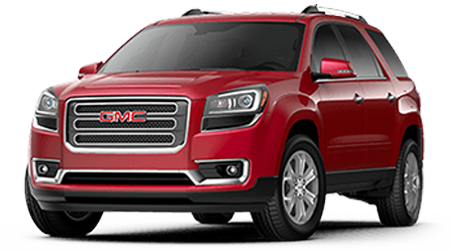 If you live near the cities of Wahiawa, Kapolei, and Pearl City, HI, and would like to experience the Buick Enclave crossover for yourself, visit the Cutter Buick GMC showroom in Waipahu, HI. Our dedicated team of sales professionals would love to get you and your family into a spacious and refined Enclave for a test drive. The 2016 Buick Enclave crossover is powered by Buick's powerful and efficient 3.6-liter V6 engine, which develops a commanding 288 horsepower and 270 lb-ft of torque. 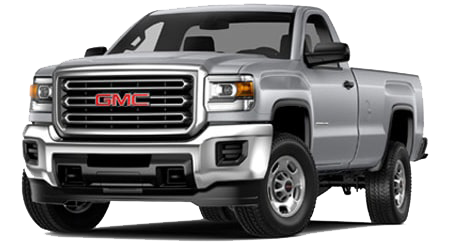 If you think that all that power on tap means this spacious and versatile full-size crossover will get lousy fuel mileage, you would be wrong. 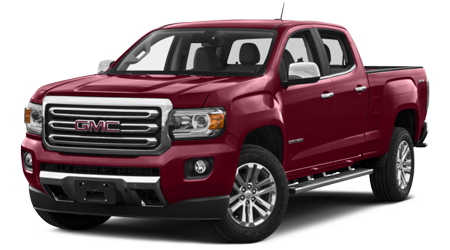 2016 Enclaves equipped with FWD achieve an EPA-estimated 17 city and 24 highway mpg rating. Every 2016 Enclave comes standard with a silky-smooth 6-speed automatic transmission, and is equipped with either front-wheel drive (FWD) or an advanced all-wheel drive (AWD) system. The available trailering package lets Enclave drivers tow up to 4,500 lbs., which means the dependable 3.6-liter V6 offers plenty of power for towing your family's weekend toys! When your family is ready for a major upgrade to a powerful and capable full-size crossover, turn to Buick and the 2016 Enclave. When you choose to drive a new Buick, know that your quality-built vehicle is backed by a warranty plan that's just as dependable as your new ride. Every new Buick vehicle receives a Bumper-to-Bumper Coverage plan (including tires) of four years or 50,000 miles, whichever comes first. Your Buick's powertrain and drivetrain are covered for the first six years or 70,000 miles. Corrosion and rust-through are also covered, with a pair of warranty plans. 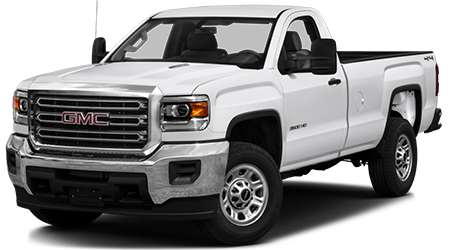 Corrosion coverage is for the first four years or 50,000 miles, while rust-through is covered for the six years with unlimited miles. 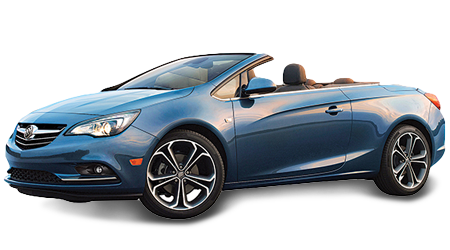 You can rely on the dependability of Buick vehicles, and Buick's new vehicle warranty is further proof of this. When you want to drive a quality-built vehicle backed by a solid warranty, get yourself into a new Buick! If you are shopping for a new full-size crossover that's versatile and refined with the latest technology and luxury features, then you need to take a close look at the 2016 Buick Enclave. 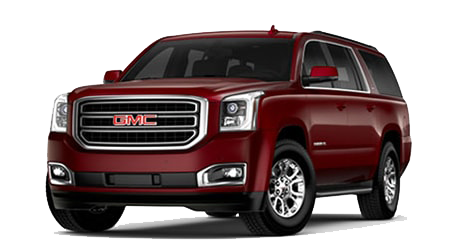 To explore the Enclave further, head on down to Cutter Buick GMC, located near Wahiawa, Kapolei, and Pearl City, HI, at 94-149 Farrington Highway, in Waipahu, HI. 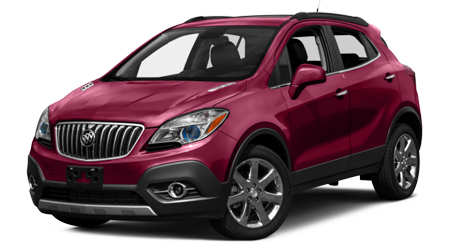 You can view our full inventory of new Enclave crossovers and other Buick vehicles at any hour, right here on our website. 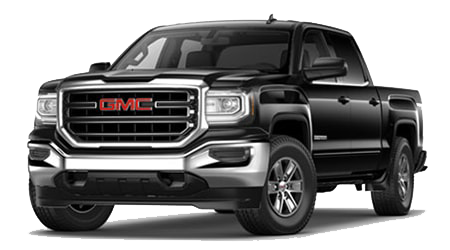 The Sales team at Cutter Buick GMC looks forward to serving you soon!